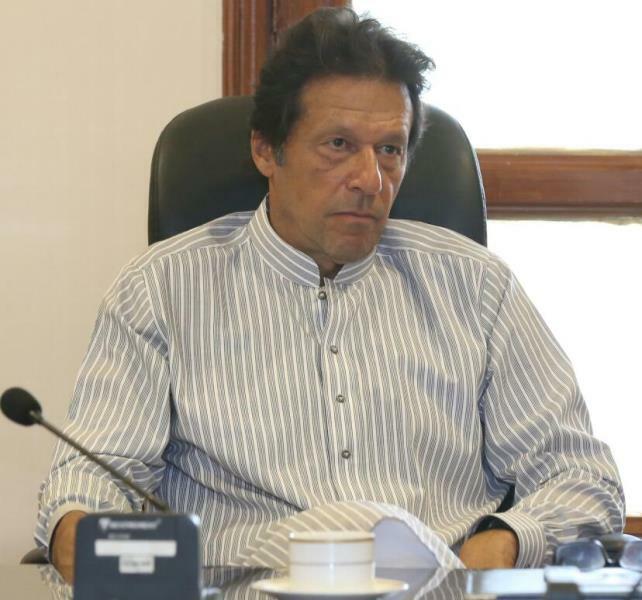 PESHAWAR: The National Accountability Bureau summoned Pakistan Tehreek-e-Insaf Chairman Imran Khan and the country’s probable prime minister-in-waiting on August 7 in a case pertaining to misuse of provincial government helicopters. The spokesperson for the Khyber-Pakhtunkhwa division of the accountability body confirmed to The Express Tribune that Imran has been asked to appear before the panel on the given date. 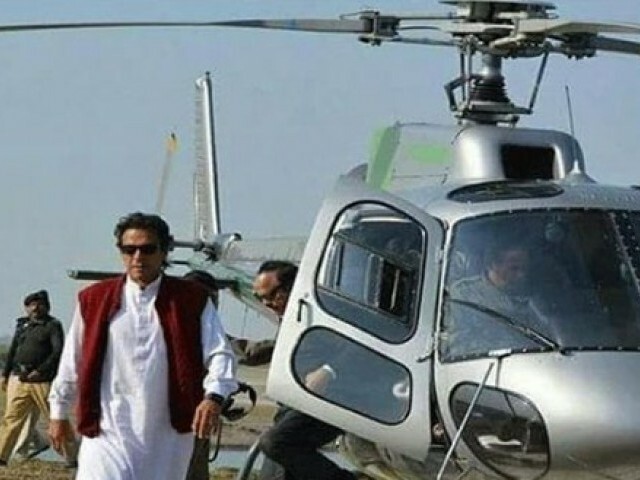 NAB is investigating the cricketer-turned-politician for causing Rs2.17 million loss to the provincial exchequer by using K-P government’s helicopter for over 72 hours. 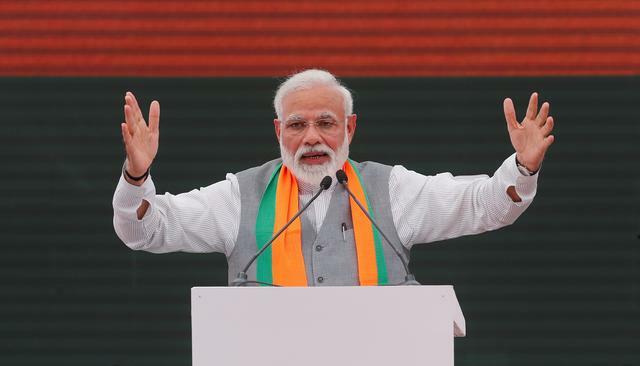 It is pertinent to note that NAB has already recorded statements of former K-P chief minister Pervez Khattak and four senior bureaucrats in the case.